This year, we've seen a few AR companies land on the other side of the Hype Cycle's peak of expectations. BlippAR is the latest. Everyone I met from BlippAR was sharp and responsive. Despite what AdWeek says, BlippAR collaborated with agencies very well. BlippAR, their tools, example applications, and mindset for how AR can apply to our daily lives were more advanced than most companies will be by this time next year. They were advanced in practice, not just theory. And they wanted to advance the practice of AR. Critics say BlippAR may have been too early. But that's better than being way too late. Thanks for giving us a preview of what the next computing platform feels like. It is obvious we are moving towards a heads up future with information contextually being displayed over places, objects and people. 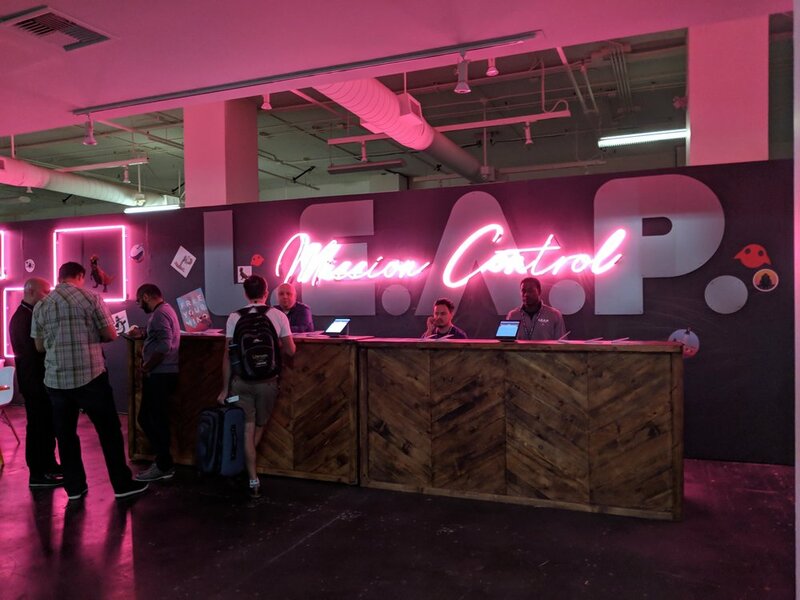 Hand held devices will still play a role and often as a control device (like Magic Leap's controller application that is a better source for text input than voice for the interim). On my Instagram stories, I've reviewed some of the most well known HMDs, from binocular 3D with SLAM to sleeker more subtle monocular glasses. Last year it had its own dedicated exhibition hall with presence from larger players like Samsung and HTC. This year it was part of NY Photo Expo and contained mostly local companies. Apprentice had a booth and many people were interested in the new form factor for wearable AR. Image courtesy my friend Jae from SVRF and Church Street Boxing Gym. 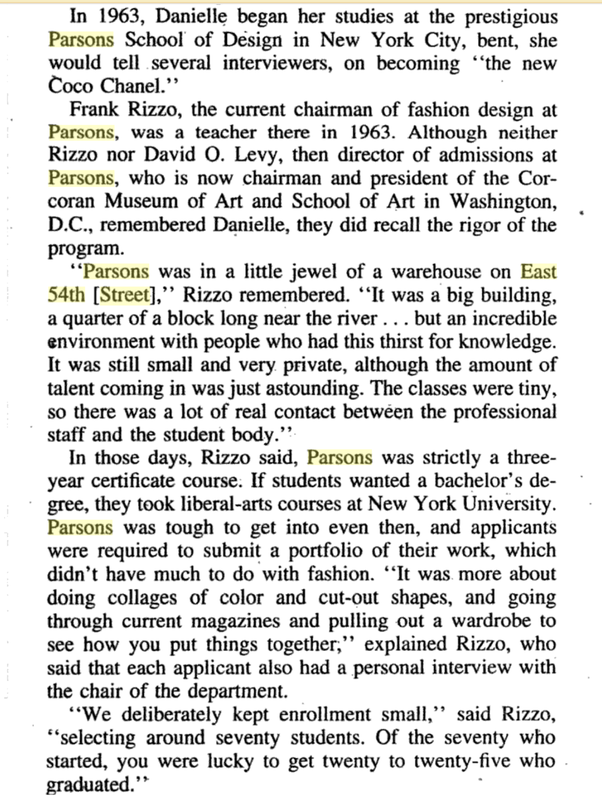 Today at the Parsons Reunion, Kay Unger mentioned that Parsons School of Design was on East 54th street in the 1960s. Danielle Steel, the the best selling author alive, went to Parsons for a year before dropping out and then going to NYU which she also left before she could graduate. Here’s a description of what Parsons was like in the 1960’s and how rigorous it was. Bane, Vickie L., and Lorenzo Benet. The Lives of Danielle Steel: the Unauthorized Biography of America's #1 Best-Selling Author. St. Martin's Paperbacks, 1999. WebAR is something I dreamt would be available next year. Are my dreams aren't crazy enough? Now we need to dream bigger.